Pack Line Tub Filler Mod PXG-1 Inline Filelr and Sealer with Gas Flush. 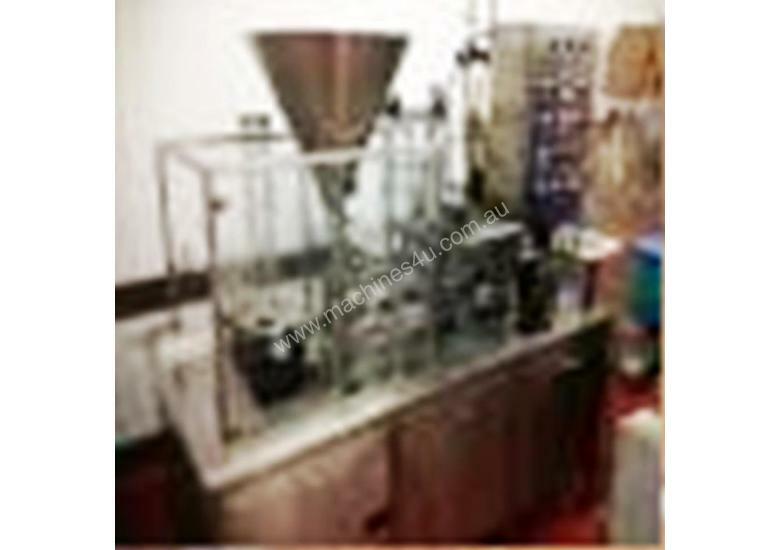 Set up for automatic feeding 97 mm diameter tubs, filling and sealing from a web of aluminium foil. Output capacity 20/min. Requires compressed air 8 bar and 240 volt single phase electricity. Overall 760 mm wide x 2800 mm long x 1600 mm high. Weight 510 kg.